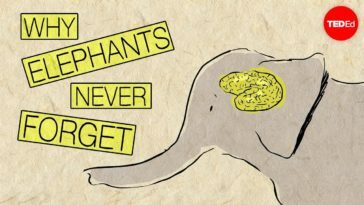 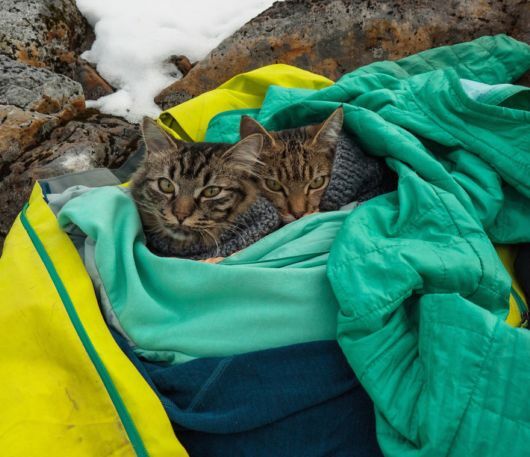 Bolt and Keel were found abandoned in a bush behind the garbage bin of a local park. 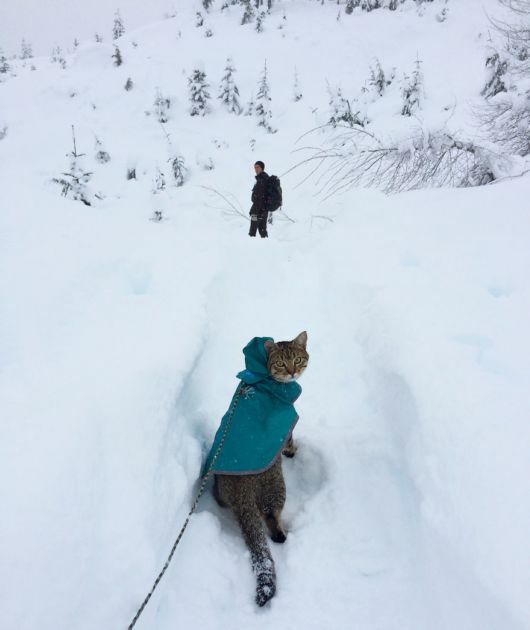 The plan was to take them to the local shelter, but it wasn?t open after work. 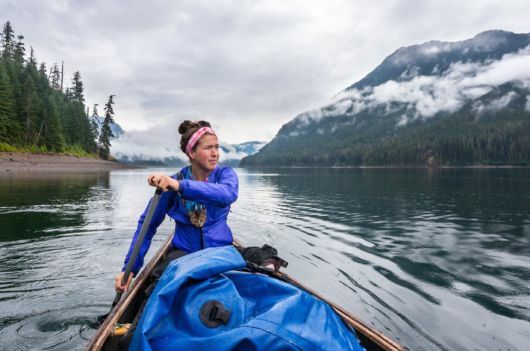 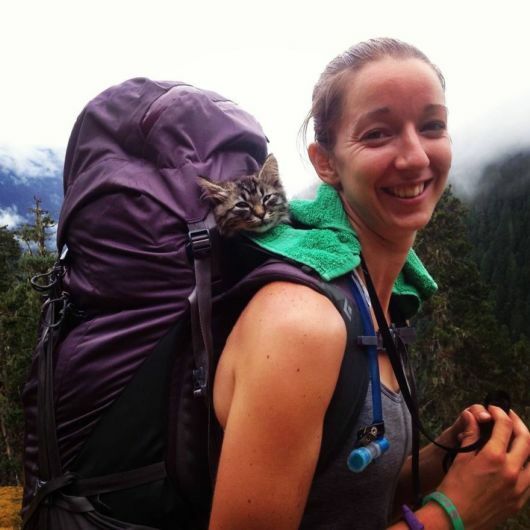 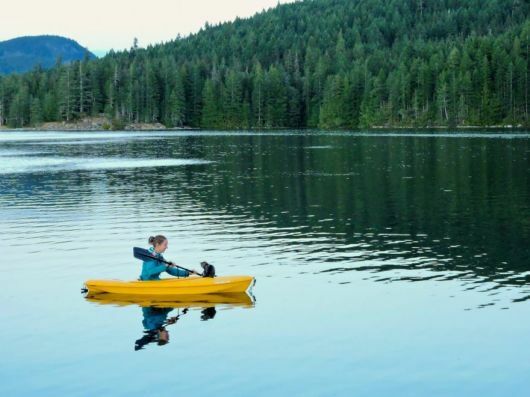 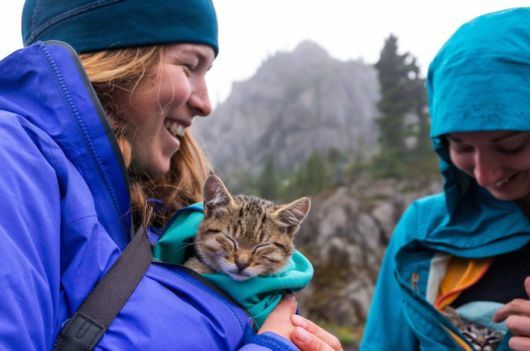 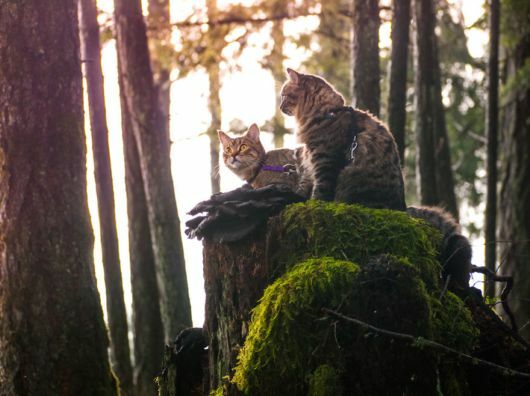 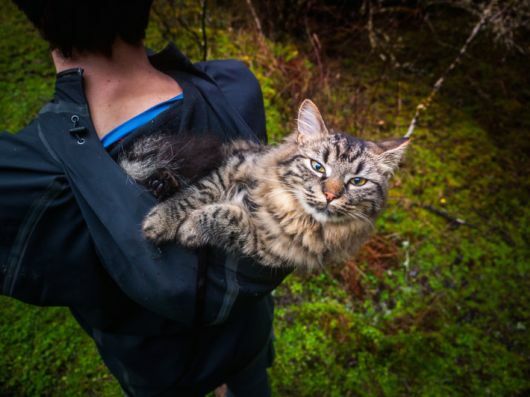 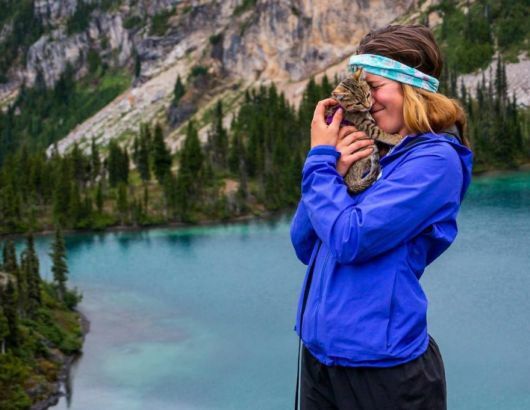 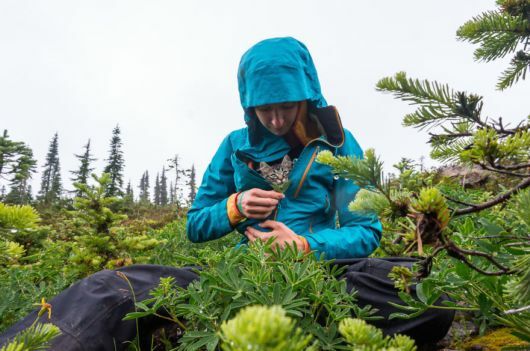 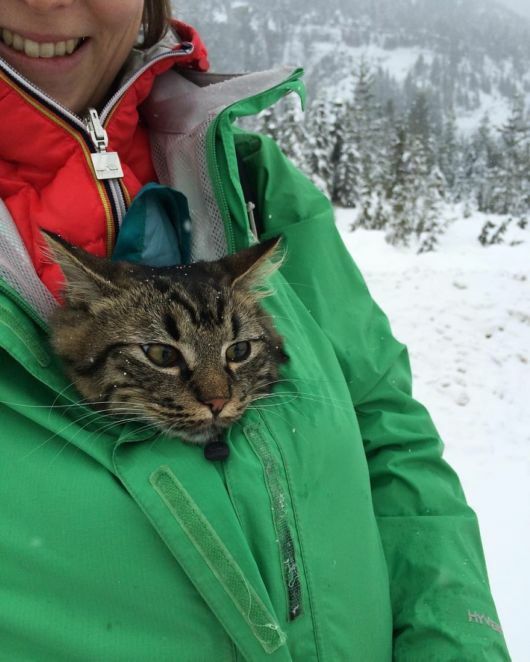 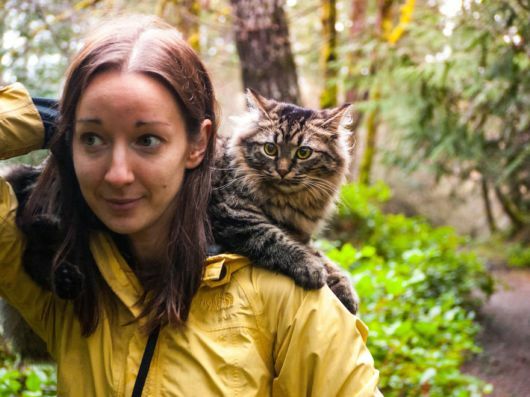 The next day their humans left on a two day canoeing, hiking, and camping trip and didn?t know what to do with the kittens, so of course decided to bring them on the adventure too! 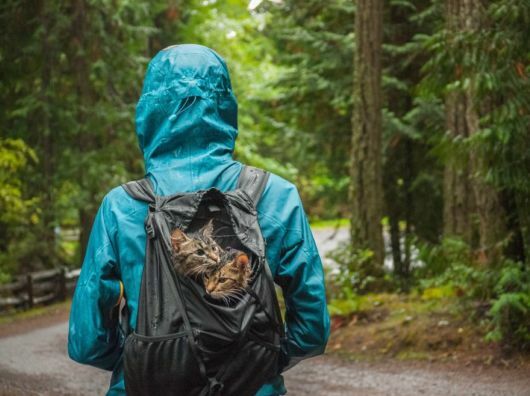 The kittens quickly won their way into their human?s hearts. 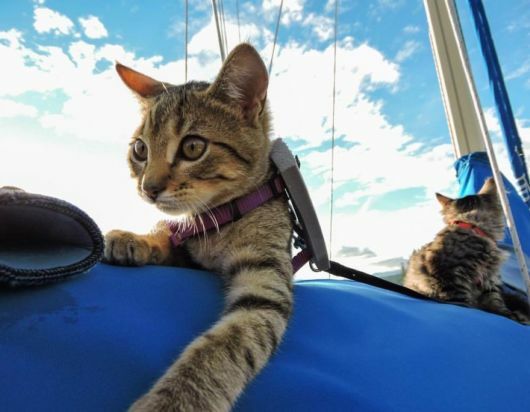 Ever since, the brothers Bolt and Keel have embraced hiking, kayaking, sailing, and are always looking for new adventures.